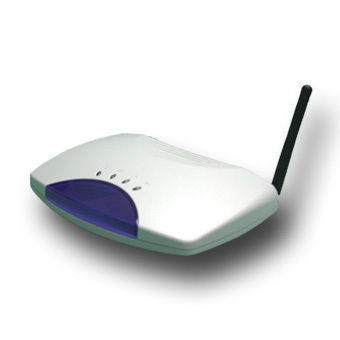 SKLA14 Standard compliant Wireless Access Point. 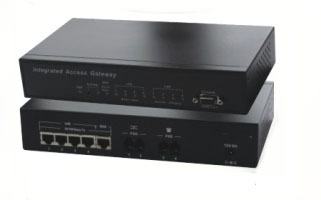 Give the flexibility to implement wireless technology within the existing wired network. 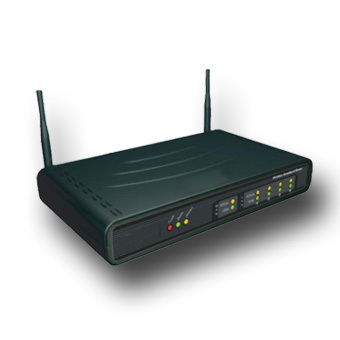 SKLR200 IEEE 802.11g Standard compliant Wireless Router employed state-of-art technology for high speed data access to the INTERNET. 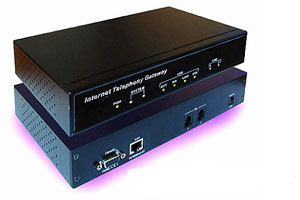 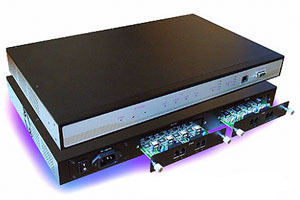 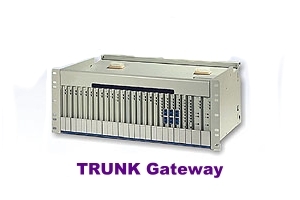 Employed router, VPN, NAT features for bandwidth sharing and network security applications. 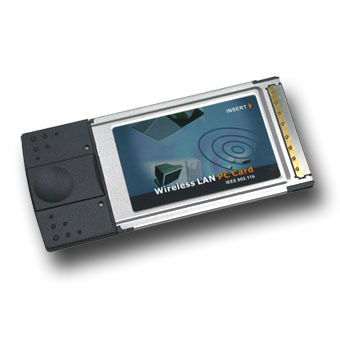 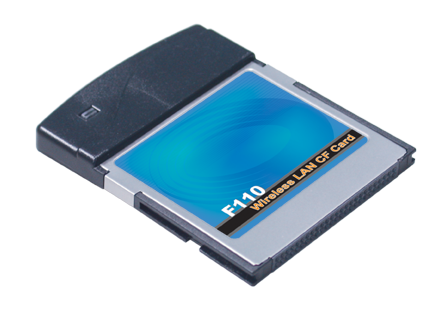 SKLC120 IEEE802.11b Standard compliant PCMICA card provide high speed access to the Internet.